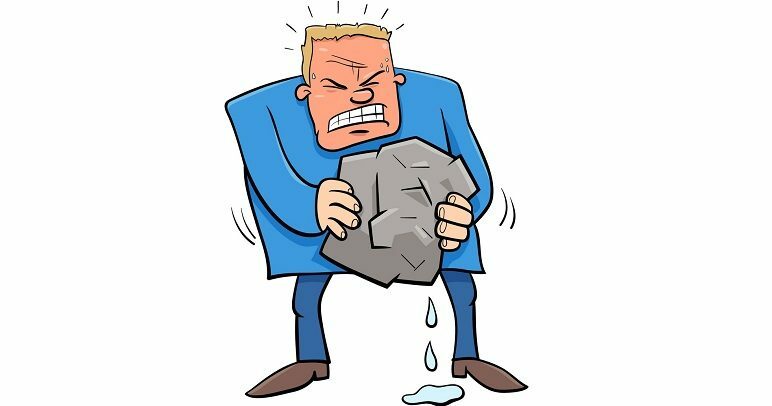 Efficiency Or Productivity – Is It necessary To Squeeze Blood From a Stone? «Efficiency» and «productivity» are usually considered to be similar in meaning. Nevertheless, when it comes to personnel management, efficiency and productivity are quite different. Efficiency approach is about doing the same in less time, while productivity approach is about doing more in the same time. Some tasks cannot be accomplished faster. Production process takes time set by physical or chemical laws. Sales scenario usually requires considerable time to convince a client. Efficiency approach requires research on the business processes of the enterprise. It takes additional time and/or investment. The potential of the growth of efficiency appear to have petered out — over the past 20 years, most enterprises have already implemented best practices, and it is impossible to squeeze blood from a stone. Fifteen percent of most companies’ workforce are «star players», employees with exceptional performance, but their business roles often limit their potential. The promotion of such employees will lead to positive changes. It’s a matter of skillful management to reveal “star players” and inspire employees, but “organizational drag” and bureaucracy can be overcome with the help of automation software. This includes document management systems, task management and project management software, time tracking apps. Competitiveness requires constant optimization and automation of business processes. Next PostHow To Overcome Staff Resistance to New Technologies?